Pet Imagery photographs ALL TYPES of pets, not just dogs and cats! Do you have an exotic pet that wants their time in the limelight? Let’s get together! It is an absolute honor to come into your home and photograph your special family member. The magic bond you share is something that will be with you always. 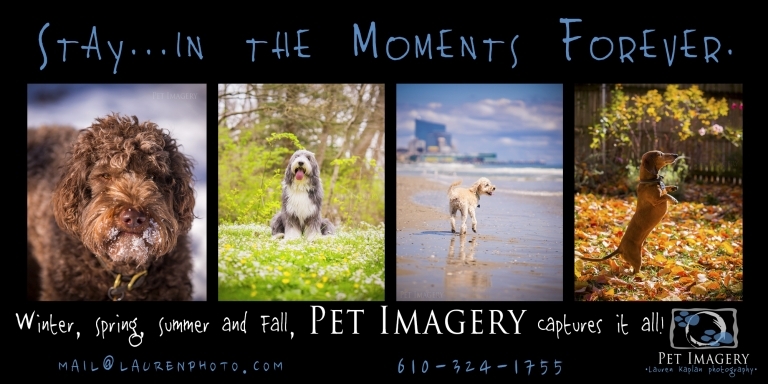 Click on the SERVICES to learn about scheduling your Pet Imagery session! Here is just a small collection of some other fabulous pets that have graced my frame!